Facilitate your financial processes ! 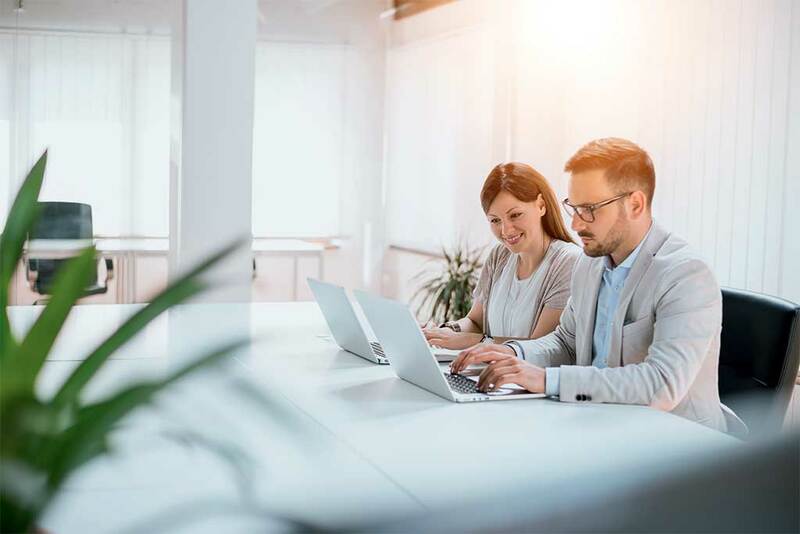 Manual management of supplier invoices generates a certain number of inconveniences (lengthy data entry operations, approval times and time-consuming paper filing). 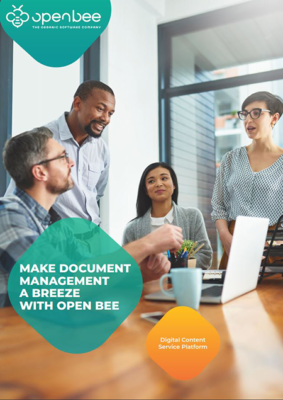 Find out how Open Bee™ solutions enable you to process supplier invoices more rapidly and more reliably ! 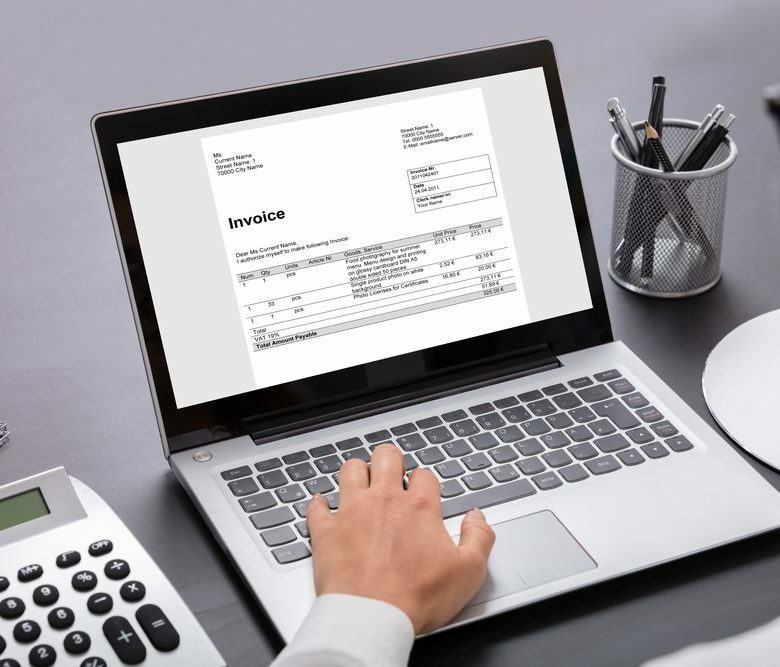 Benefit from the latest automatic document recognition technologies and avoid the need to manually enter supplier invoice data in your accounting IT system. Fill all supplier documents in a single location in electronic form and find them instantly, whenever you need them. Efficiently share your information with all your employees or external partners, such as accountants and auditors. Integrate your supplier invoices in an electronic approval workflow and ensure that they are approved within the set deadlines. 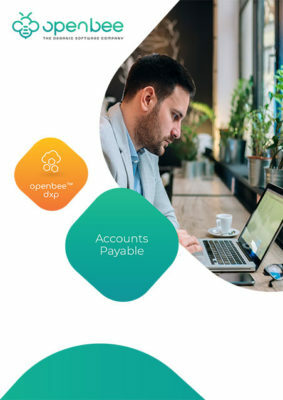 Steer your accounting business with a real-time overview of all invoices, displayed according to their status (pending processing, approved or refused). Dynamically reconcile your supplier invoices and purchase orders, according to the criteria of your choice (supplier, amount, date, etc.). Reduce your processing costs !